Contemporary tattoos differ from the skin images made many years ago. Nowadays masters make bright images resembling real pictures. The best tattoo artists even manage repeating the masterpieces of famous painters making the copies of their works on the clients’ skin. 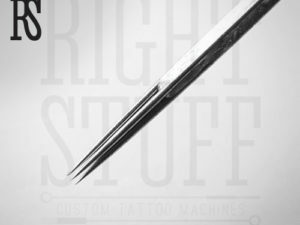 Naturally, they use in their work a variety of the needles types. 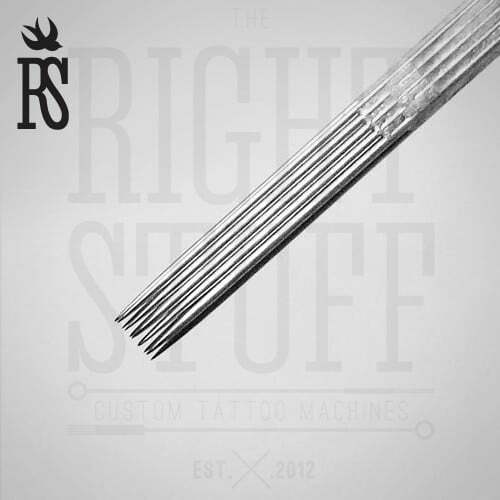 Certainly, needles for tattoos are the most important accessory for the work of any tattoo artist. 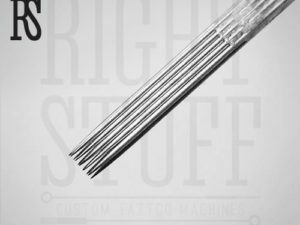 Reliable internet store offers you all the most necessary needle modifications, made of high-quality stainless medical steel, of any sizes and diameters. In our online store you will find everything you need for your work — double stack Magnum 11M2 in particular. These needles have 0.35 mm in their diameter and 2.5 mm sharpening. This stuff for dense color and making shadows can be ordered at any time. Just specify the number of needles in the order and get them in several days.